If you like my blog, then you also might like some of these! These are some of my personal favorites, whether I know the owner or not. Some are nail polish only, some are other beauty, and some are both! These are some other websites that I love. Most are my favorite online shops. Plenty of nail art supplies and accessories. Free shipping worldwide! Formerly MyGlam, Ipsy is a makeup subscription for just $10 per month! 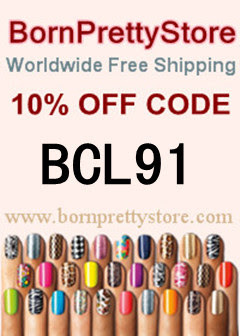 One of my go-to sites for purchasing a wide variety of polishes, especially international polishes!